America’s leading fashion retail company, JCPenney is now introducing its latest private label, ‘Peyton and Parker’, especially for mothers. 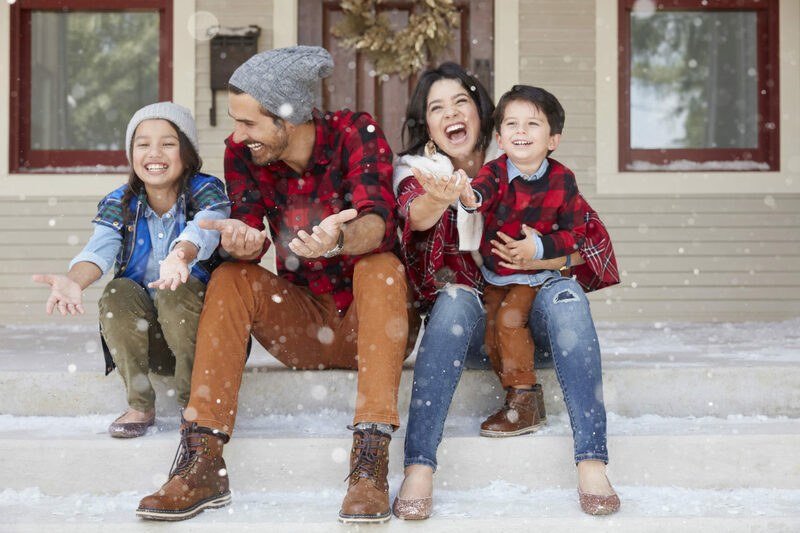 The newest addition to the JCPenney family will be available on seasonal basis in limited-edition capsule assortments, opening with a holiday range comprising family clothing, accessories and footwear and home décor items at almost 400 stores and online from October 19. The initial collection will offer coordinated apparel and accessories for the family, boasting cozy plaids, buffalo checks, rose gold sequins, glitter, navy stripes, ivory cable knits and denim. “Every family has a tale to tell via photos and we created Peyton and Parker to give mothers a fresh style outlook when sharing her family’s lives on social media via fashionable squares. We are working with a targeted list of savvy mom influencers on Instagram who have an eye for fashion,” added Harris.